​Cardiff travel to Newcastle in the Premier League on Saturday afternoon, and manager Neil Warnock has revealed he would have liked to sign one of the Newcastle players who will line up against his side. Warnock was a big admirer of Venezuelan striker Salomon Rondon, and tried to sign him before he ended up making a loan move from West Brom. Rondon has gone on to score five goals in 16 appearances for Newcastle this season. ​Cardiff recently completed the signing of Oumar Niasse on loan from ​Everton, but Warnock admitted that he would've like to have added Rondon to his forward line. 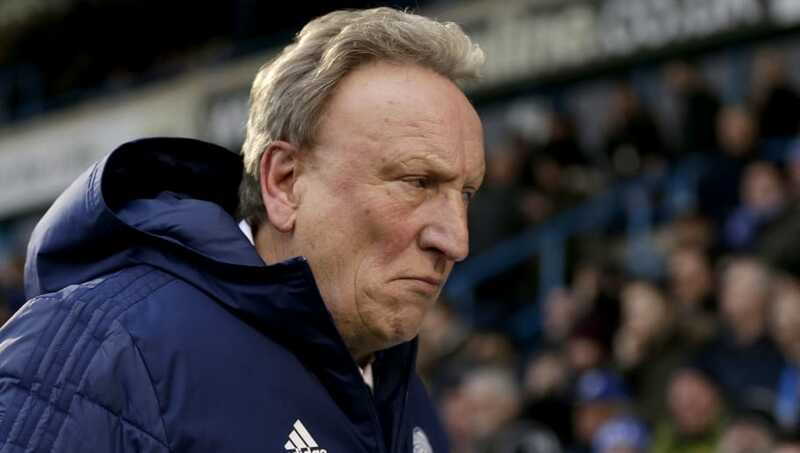 “Yeah, I would have liked him,” Warnock said (as reported by ​The Independent). "But it was not to be. They are a wonderful club and their number nines are a great tradition, all the way back to Jackie Milburn and Malcolm Macdonald." Cardiff are the third lowest scorers in the Premier League with just 19 goals - three more than ​Newcastle. As well as Niasse, the club are working on a deal for Nantes' Emiliano Sala, who is close to completing a £15m move to the club. Full-back Callum Paterson has been deployed as an emergency striker all season, showing the lack of depth Warnock posses up top.